Some of us are old school. Old enough to remember a time before the first Dead Rising was out. Even old enough to recall Zombies Ate My Neighbors. 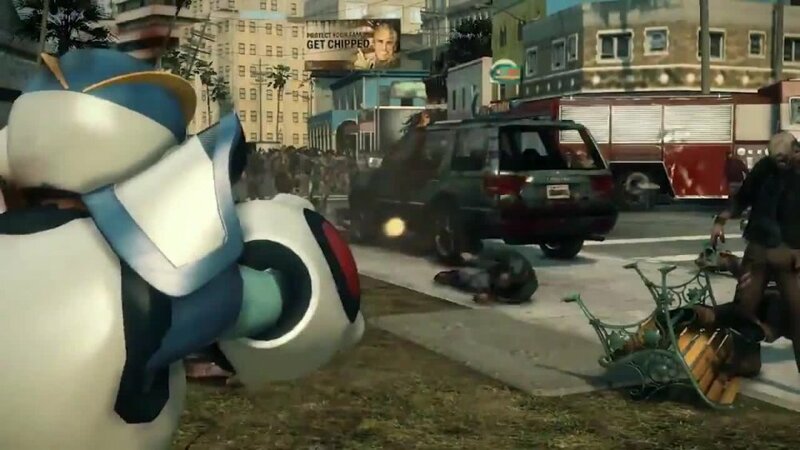 It would appear that the folks of Capcom are gaming geriatrics too, as they have just released a new video for Dead Rising 3 that features a Mega Man suit and it is oh so powerful. The Mega Man franchise has been going since the late 80s and has had more spin offs than a Red Bull Air Race. The Man himself is legend, using his powerful cannon to obliterate his enemies (all of who are called something Man). Dead Rising 3 is out this Friday. 22nd November and features 2 player online co-op throughout the campaign.